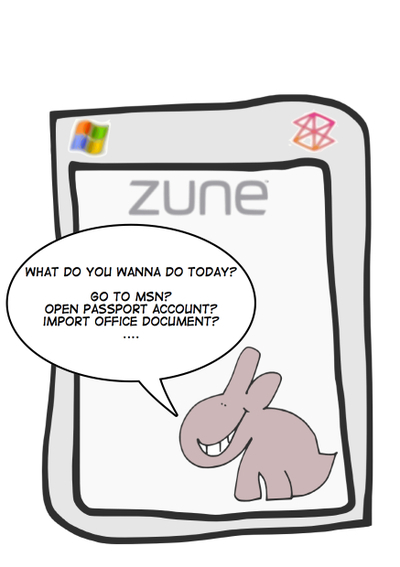 Have you seen the small Zune spot on comingzune? I guess this little cute rabbit will be the guy you have to deal with in order to hear a song with your new Zune. 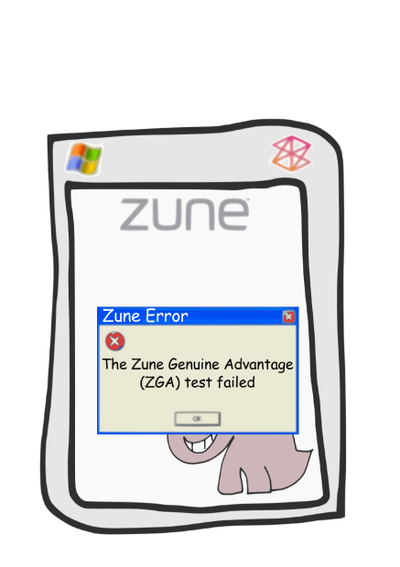 (Addendum 11/15/2006: 'comingzune.com' is now 'zune-arts.net'. Click on the man with the rabbit to see the spot.